Today’s engines are designed to be more efficient than ever before. With engines producing astounding fuel economy and emissions ratings, it’s become more important than ever before to keep your vehicle’s maintenance up to date. Let’s take a look at four items under your hood that could be stifling your engine’s efficiency. 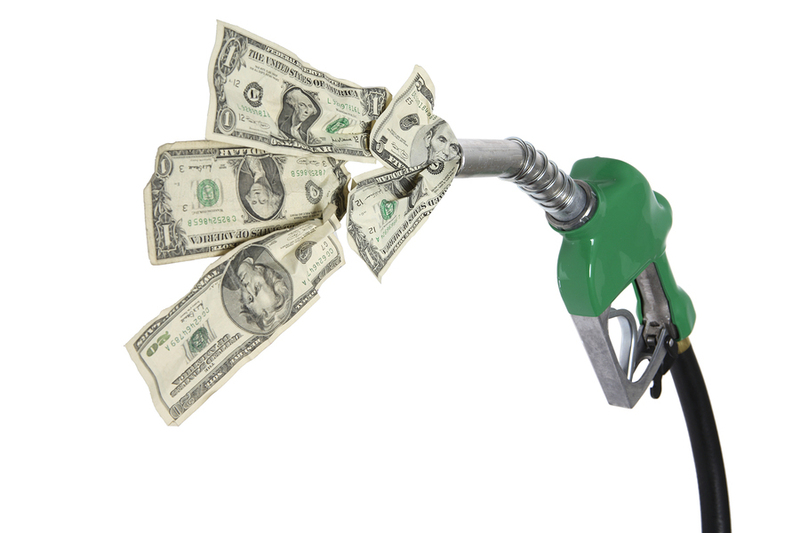 Learn how to improve your gas mileage and lower your emissions to boot. One of the easiest things you can do to improve your engine’s efficiency is replace your vehicle’s air filter. Over time, the air filter clogs up with dirt and debris, which can restrict the airflow to your engine. Your engine uses a mixture of air and fuel to complete the combustion process. Believe it or not, the majority of a combustion cycle’s fuel is actually air. While your vehicle’s fuel management system can adjust to keep your engine running smoothly, the lowered amount of air means that your engine will be running “rich” or with too much gas in the mixture. This will result in higher fuel consumption and dirtier emissions from the excess fuel in the exhaust. Like your air filter, your engine’s fuel filter’s cleanliness has a major effect on the combustion process. As fuel leaves the gas tank and is pumped toward the engine, an inline fuel filter captures any debris that may be in the gas. The inline fuel filter keeps this debris out of the engine where it could cause major damage. Over time this filter can clog up with debris and the filter will require changing to keep fuel flowing freely. When it comes to improving mileage, the fuel filter is only where it begins. Over time, your engine’s throttle body collects debris that can make your engine idle rough and decrease fuel economy. Start by removing the air vent at the throttle body (opposite end from the filter) and simply spray some carb cleaner on the buildup. You may want to use an old tooth brush to remove any tough debris. Take your vehicle to your local Mr. Clean Car Wash to have their service tech do it instead. Fuel injectors are responsible for spraying a mist of fuel into the engine. The finer and more controlled the spray, the better the fuel economy. Add a bottle of fuel injector cleaner to your gas on your next fill-up. Doing this once a year can significantly improve your fuel injector’s performance. If you would like a more thorough cleaning, Mr. Clean Car Wash provides fuel injector cleaning services as well. Keeping your engine’s fuel and air systems functioning will not only help reduce emissions but will also improve your fuel consumption. For more information on our emissions and maintenance offerings, check out Mr. Clean Car Wash.